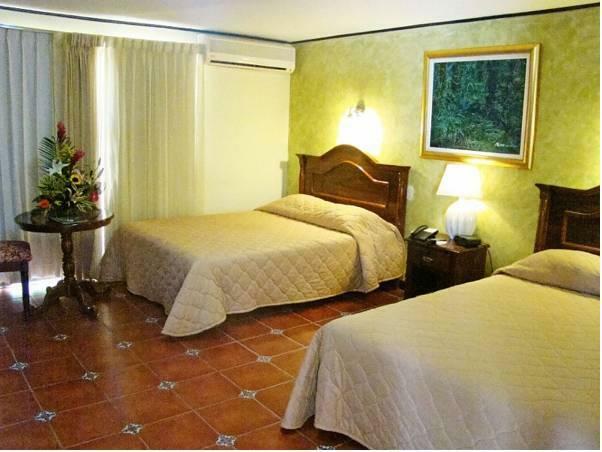 ﻿ Best Price on Hotel Colonnade Nicaragua in Managua + Reviews! 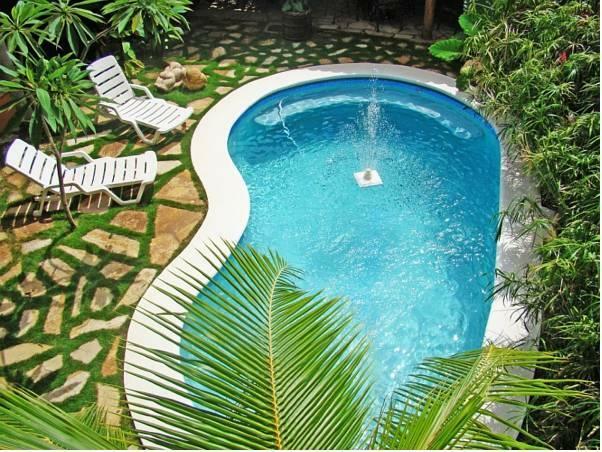 Located 500 metres from Plaza Seminole, in Managua’s financial district, Hotel Colonnade Nicaragua offers an outdoor pool, tropical gardens, a charming terrace and free parking. Rooms have free Wi-Fi and city views. 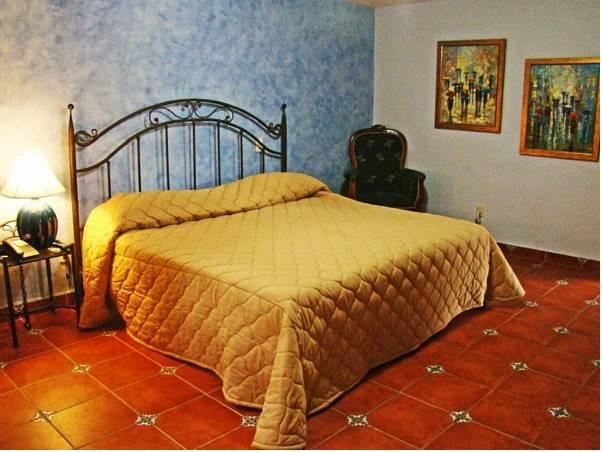 Each air-conditioned room at the Hotel Colonnade features attractive décor and tiled floors. All rooms have a flat-screen TV with cable channels, a safe and an en suite bathroom with a shower and hairdryer. A free daily breakfast is served in the hotel’s dining room. 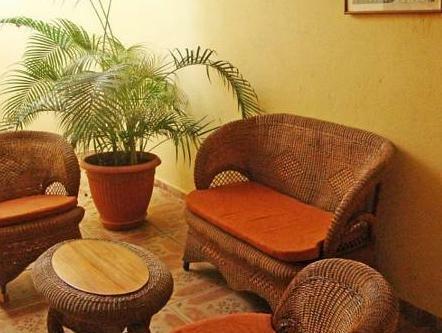 You can also find a range of Nicaraguan and international restaurants within a 5-minute walk. Multicentro Shopping Centre is a 10-minute drive from Hotel Colonnade, while Managua Bus Station and Managua International Airport are both within a 15-minute drive. Airport transfers can be arranged at an extra cost.